IPM Beautification – Machines and Marigolds | Chatham-Kent Agriculture Development | We Grow For the World! 2018 that will be held in Pain Court September 18 – 22.
groups about how they can become involved. email at beautificationipm2018@gmail.com. 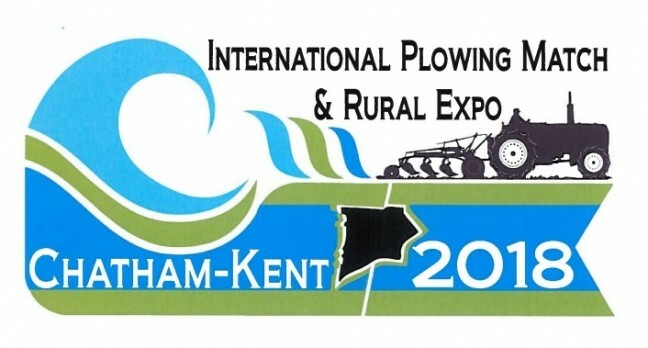 Additional information can be found online at www.plowingmatch.org/ipm2018.